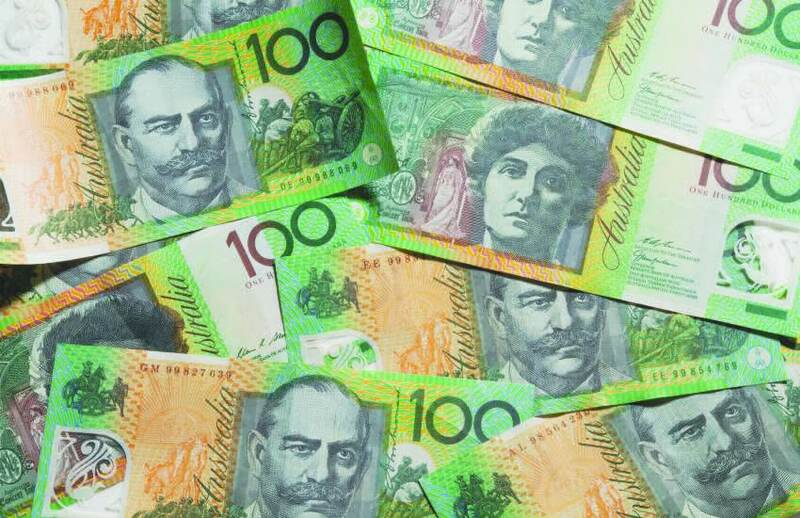 The federal opposition's plans to disallow cash franking credit refunds for certain retirees will also impact the retirement plans of many small business owners, according to one lobby group. The Alliance for a Fairer Retirement System, which was formed to oppose Labor’s franking credit proposal, has highlighted that the policy could impact many small business owners. Alliance spokesperson Professor Deborah Ralston said small business owners who have invested equity in their company and rely on dividends to fund their retirement may be surprised to find a significant fall in income. A case study conducted by the Alliance, found that some small business owners could lose up to one-third of their retirement income if Labor’s policy is introduced as a result of the impact on dividends and franking credits. The Alliance is also exploring options to address problems with the existing superannuation taxation, age pension means testing and broader retirement income systems - including solidifying its lobbying team.